Dr Coroneos consults BOTH in the city at Silverton Place, Suite 73, 101 Wickham Terrace, Brisbane AND in the new Sunnybank Private Hospital Consulting suites ( Level 1, new street facing building with lots of close and free parking!) up the ramp at 245 McCullough Street, Sunnybank ( across from McDonalds) AND in Sydney . 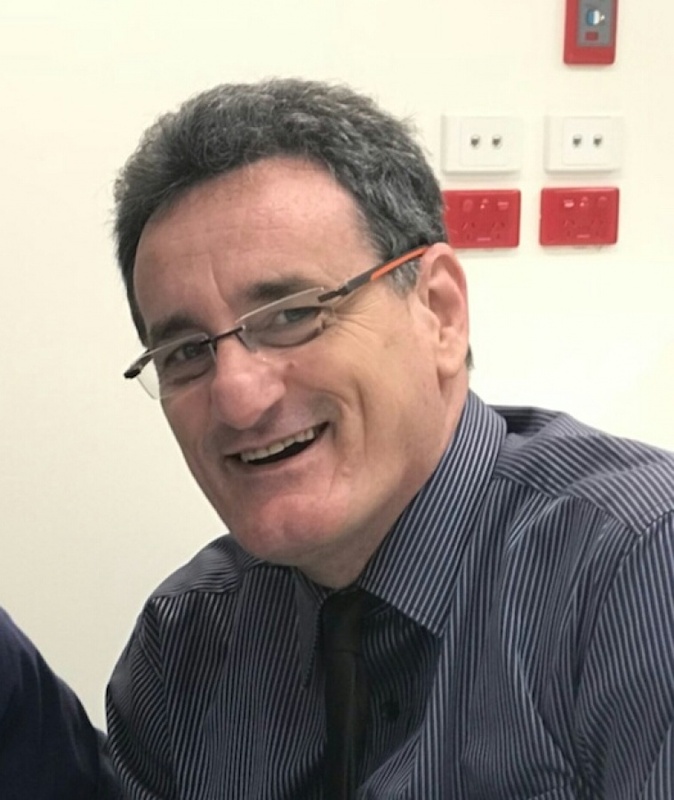 MCIME MB BS (1st Class Hons) 1980, FACS, FRCS(IRE), FRACS(AUS) , FRCS (EDIN) SN , FRCS(ENG),FRCS(Glasg), FWAMS, MAPS, MNSA, MNSQ: Senior Brisbane Neurosurgeon for balanced & experienced senior neurosurgical management in Queensland. Neurosurgical management of lumbar & cervical radiculopathy by decompression/ discectomy/ rhizolysis / fusion; spinal malignancy/ sepsis; peripheral nerve entrapment syndromes; brain tumours; neurotrauma. UQ1980(MB BS 1st Class Hons). 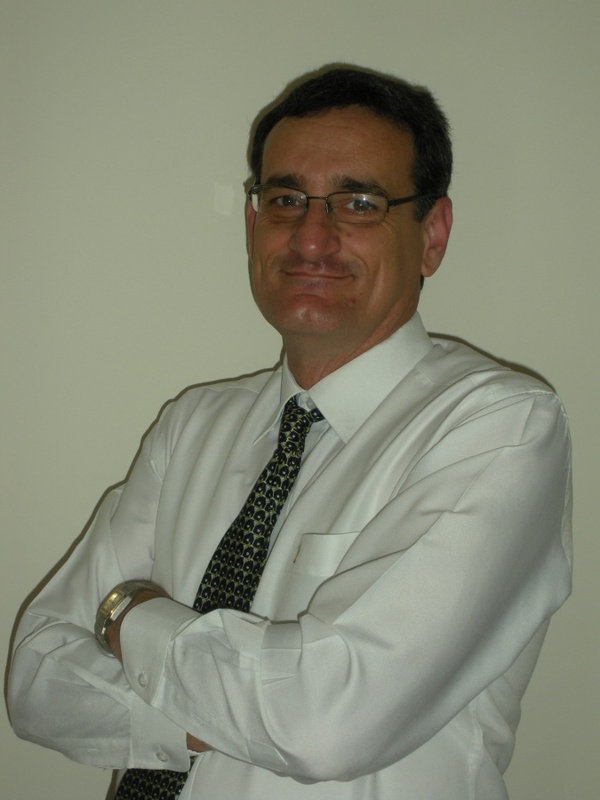 Senior Brisbane Neurosurgeon: FRACS 1988 Neurosurgery Australia, FRCS (EDIN) SN 1989 ,FACS , FRCS(ENG),FRCS(IRE),FRCS(Glasg) & FWAMS 2013. 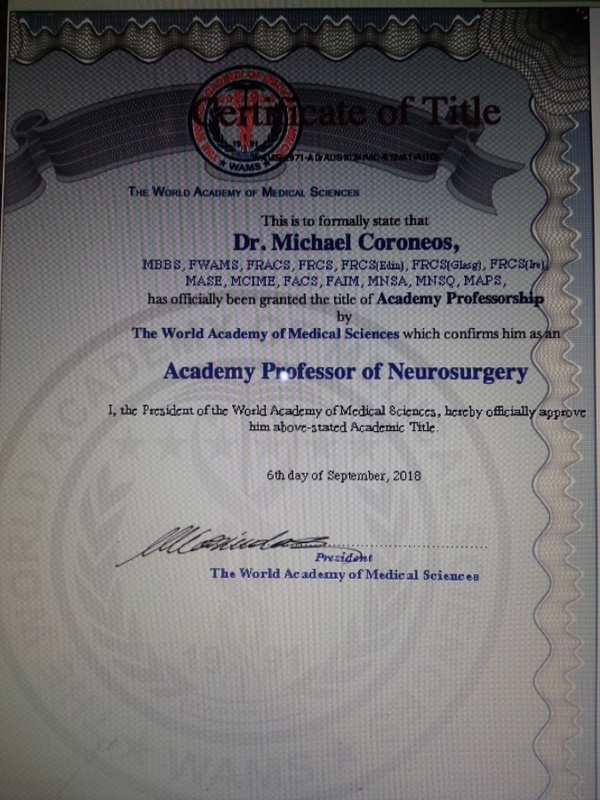 Academy Professor of Neurosurgery 2018. (vi) Dispute Resolution Service, Decision Maker, Motor Accident Authority, NSW. 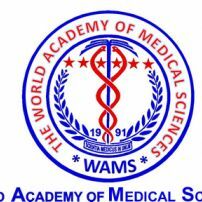 Comcare & Master CIME (AMA 4, 5 and 6) by ABIME (by Exam). Chairman Medical Advisory Committee (MAC) to 2018, Senior Member Medical Advisory Committee ( MAC) current and Senior Member Patient Care /Credentialing Committees (current). RACS Clinical Examiner trainee pre-specialty for centralised exams. Qualifications / Memberships: MCIME FACS FRCS(IRE) FRACS (AUS) FRCS (EDIN) SN FRCS(ENG) FRCS(Glasg) FWAMS MB BS (1st Class Honours) MAPS MNSA MNSQ . RACS 2018 CPD verified by RACS in 2018. Brisbane City, Sunnybank Private Hospital Consulting Suites and Sydney. RACS Clinical Examiner SET & Medical Student Examiner. 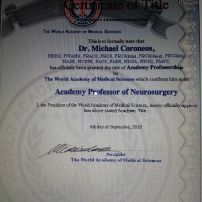 commented on "On 6 September 2018 I was honoured with grant of academic tile of Academy Professor of Neurosurgery by President Professor Mark Karindas ..."
commented on "Nguyen principle -NSW MAA injury case law and IME analysis. ..."
Nguyen principle -NSW MAA injury case law and IME analysis. commented on "Safe surgical procedure non -technical performance parameters- a review. ..."
Safe surgical procedure non -technical performance parameters- a review. commented on "Importance of medical records for an IME ..."
Importance of medical records and imaging films in briefing an IME. commented on " Let us talk about briefing of an IME! ..."
BRIEFING for IMEs in medico-legal matters.